The first community construction site of the 2017-18 season in Mali, initiated by the French Bilou-Toguna Association for the Malian NGO Delta-Survie of Mopti, was completed at the end of December. 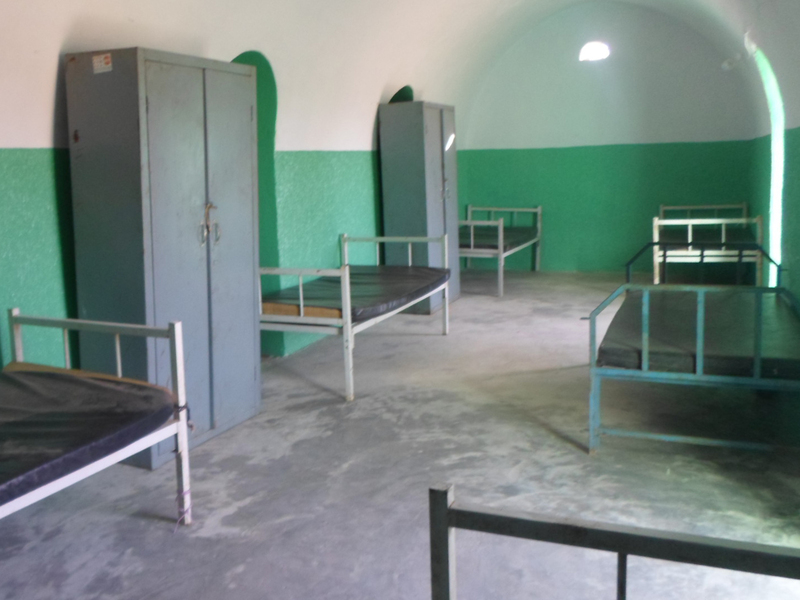 This 37 m2 dormitory was built in a few weeks by a young Malian artisan mason, Abdoulaye Fané, and his team. 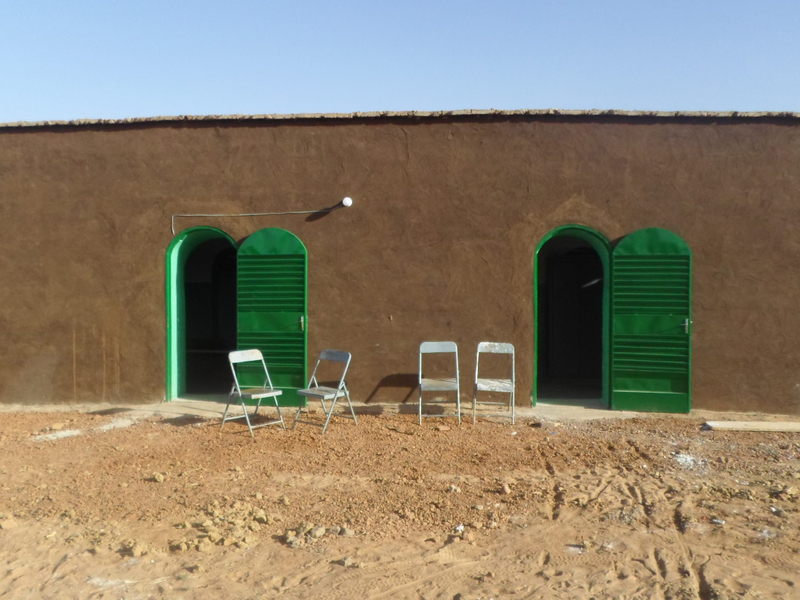 This is one of the few NV buildings in the Mopti region, after those completed near Badiangara. The Mopti region is well known for its validation of earth architecture, so the development of an AVN programme here should be both relevant and welcome. Other building techniques using local raw materials have already been tested by NGO’s and local actors in the construction sector, but it would appear that the NV technique is the one most suited to local construction challenges, providing greater comfort at a lower cost, the creation of local jobs, respect of the environment, and adaptation to and attenuation of the effects of climate change.